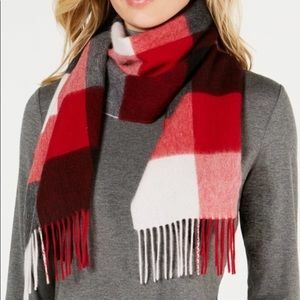 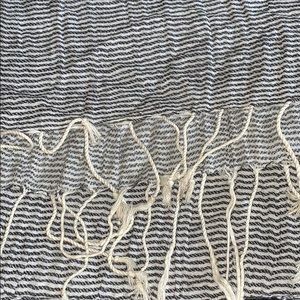 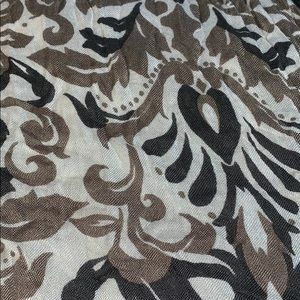 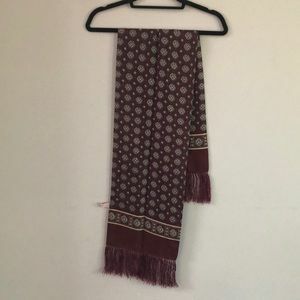 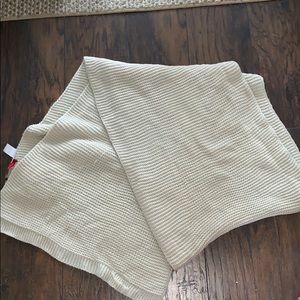 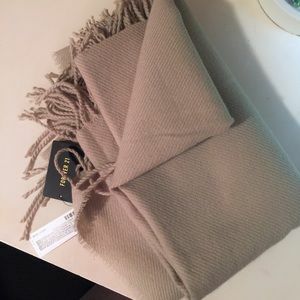 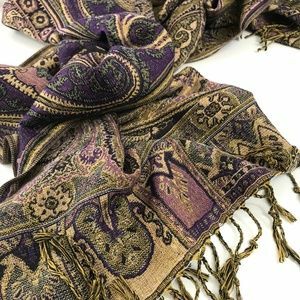 Beautiful finely woven Pashmina (cashmere wool) with fringe 27" x 66" No flaws! 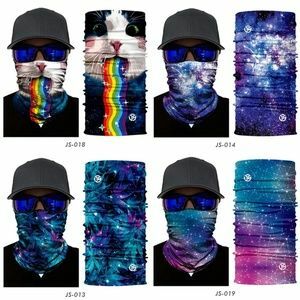 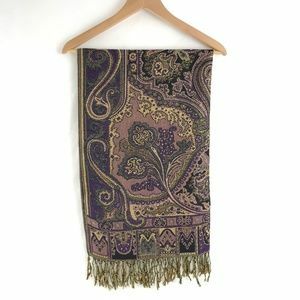 Smoke free home - fast shipping! 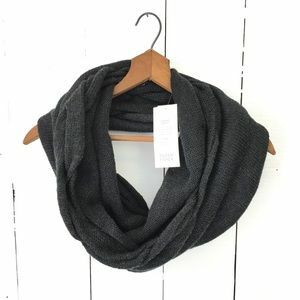 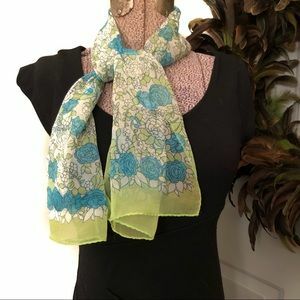 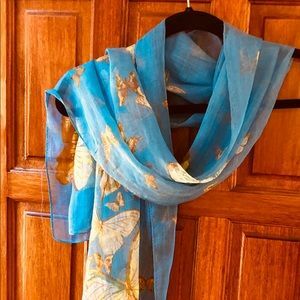 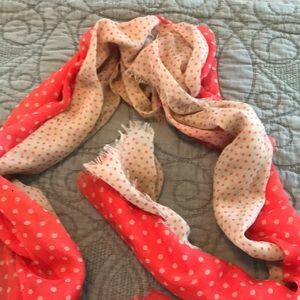 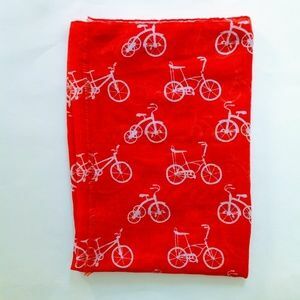 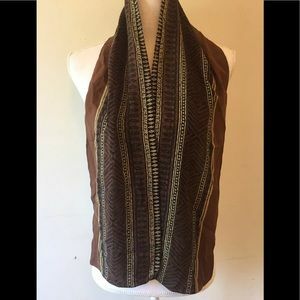 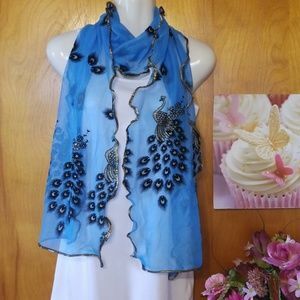 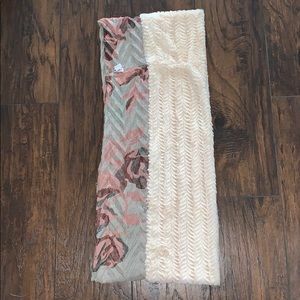 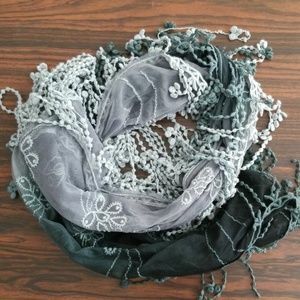 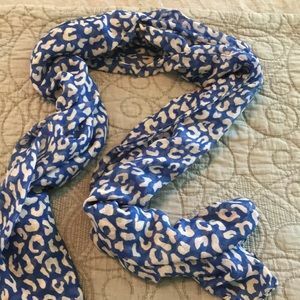 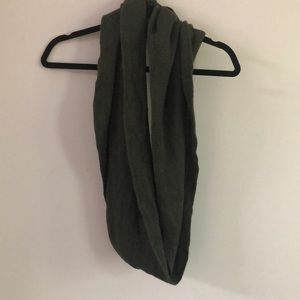 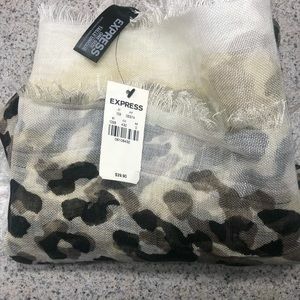 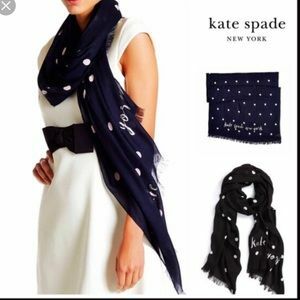 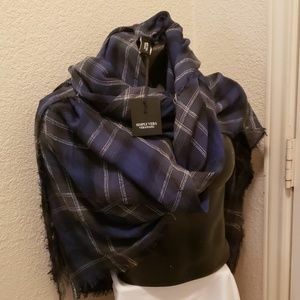 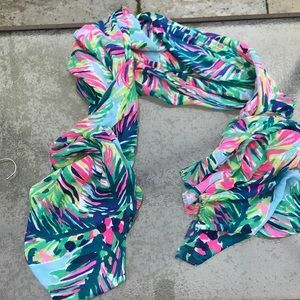 Scarf, Hair Wrap or Shawl! 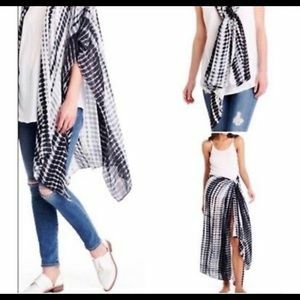 One Size! 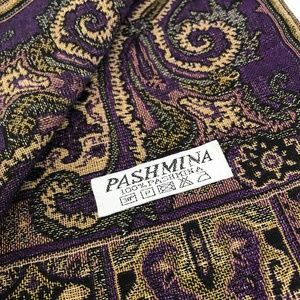 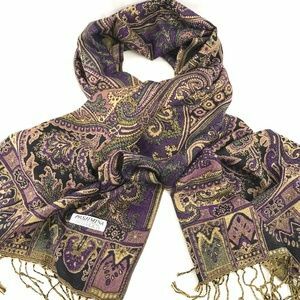 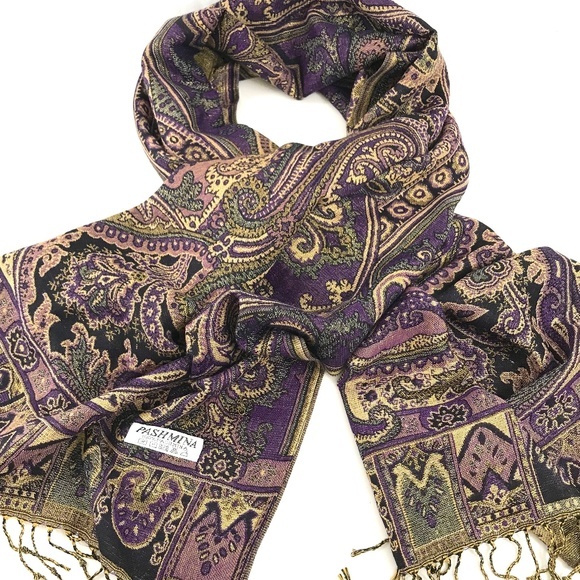 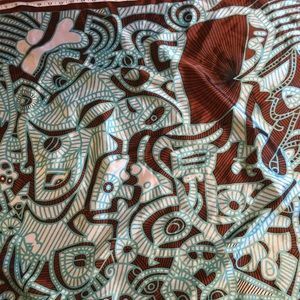 100% silk purple pattern scarf! 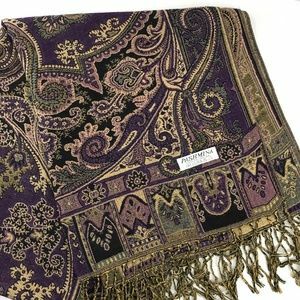 Scarves & Wraps Size 27"x66"
Purple Scarves & Wraps Size 27"x66"